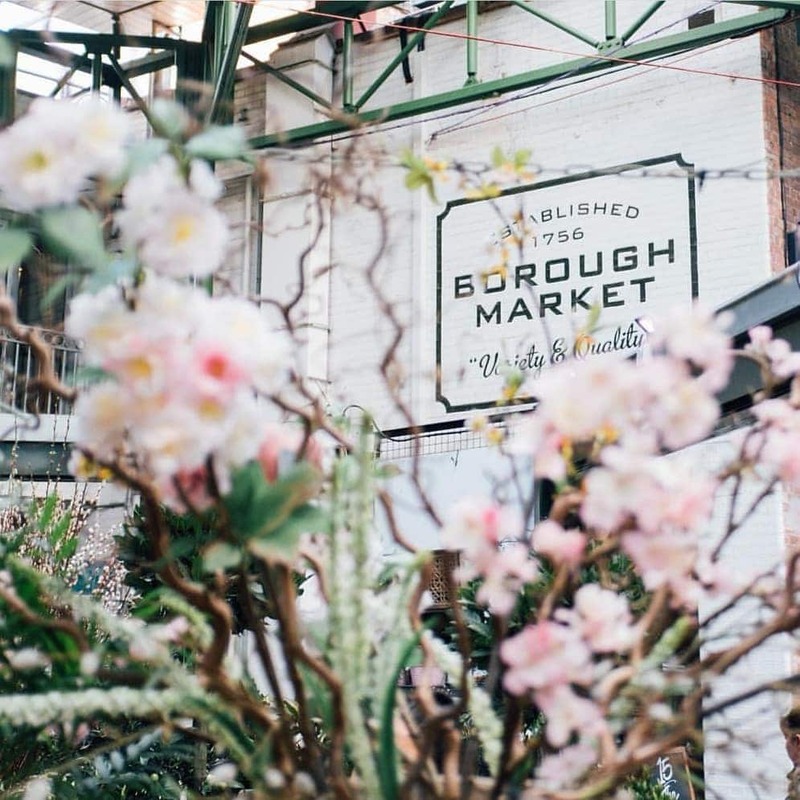 For a delicious day out, head to Borough Market. Here at Secret London, we’re big advocates of stuffing ourselves full of outrageously good food on a regular basis. And whilst there are a whole host of spots to do that in London, ignoring the best food market in the city is a crime against deliciousness. 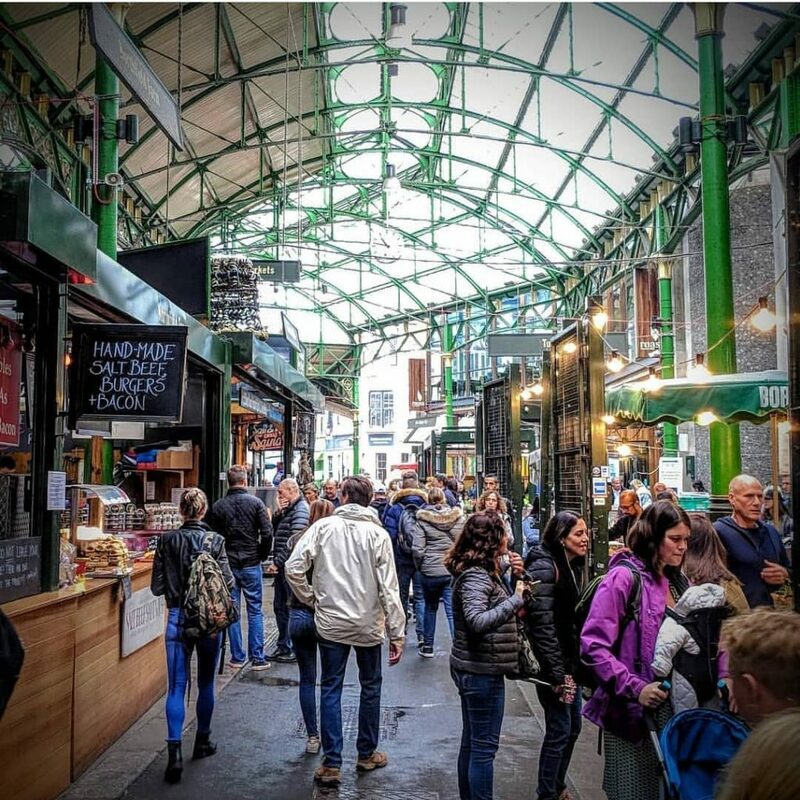 Sitting in the heart of London Bridge, Borough Market has been a place of food and commerce for over 1000 years – and it’s gone from strength to strength in modern times. 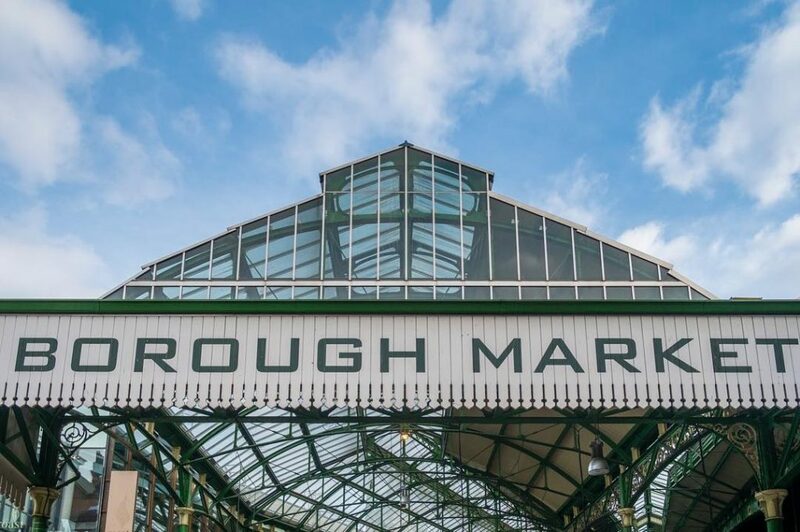 Read on for all the information you’ll need to plan a visit to Borough Market. One thousand years old, and still looking fresh: Borough Market has quite the story to tell. The first genuine mention of the market comes from the Scandinavian saga Heimskringla, which mentions the great market town of Southwark during Olaf Haraldsson’s invasion in 1014 (it’s a real pageturner, if you fancy checking it out). Several tumultuous centuries of petty squabbles, expansions, and Southwark’s burgeoning status as London’s lawless party town brought the market to its current spot in 1756, where it has remained every since. If you’re interested in the history of the site, Borough Market’s website has a fascinating romp through the annals that’s worth looking at. The modern Borough Market was shaped by a period of decline in the 1970s, when the rise of supermarkets made wholesale trading far less profitable. By the mid-90s, artisan retailers had taken over the market’s vacant warehouses, holding foodie events that rapidly grew in popularity. 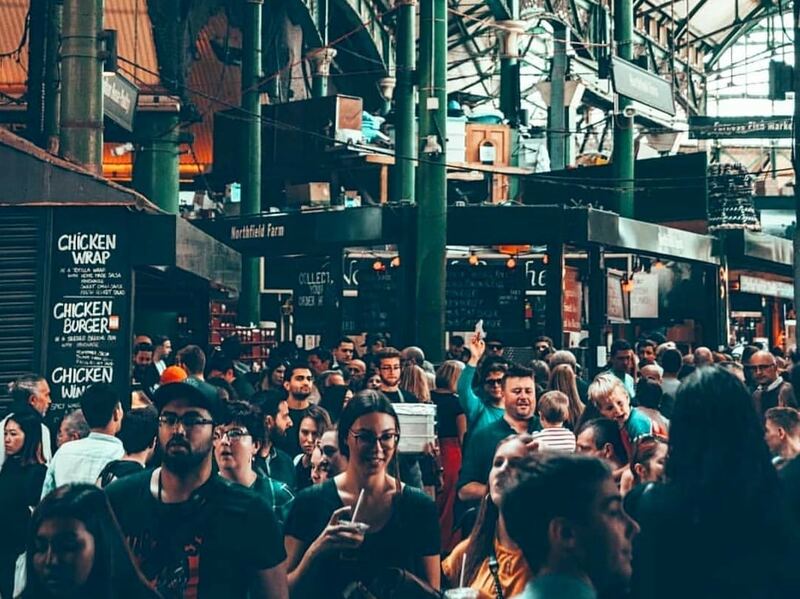 Soon enough, these market-wide events were a monthly and then weekly affair, until the overwhelming success led Borough Market to run six days a week. Now, it’s a proverbial who’s who of London foodie outlets. 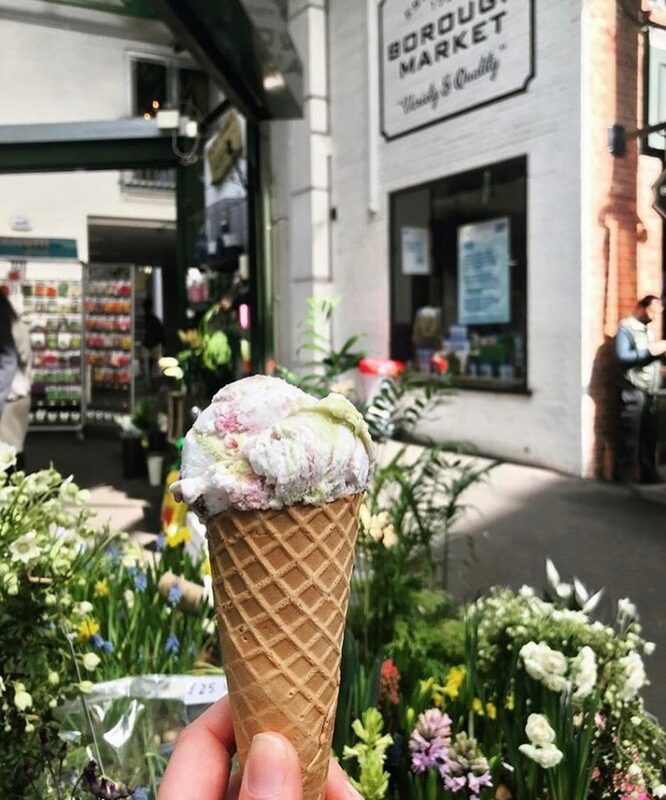 Neal’s Yard Dairy, Brindisa, and Bread Ahead are long-standing tenants, and a huge range of cuisines and dishes fill the market each week, making a stroll through the heart of Borough Market a dangerously tempting proposition. Plus, with plenty of gluten, dairy, and meat free options, there’s a dish for everyone here. Bring an empty stomach and a full bank account, because you’ll be making liberal use of both. Or more accurately, things to eat at Borough Market. 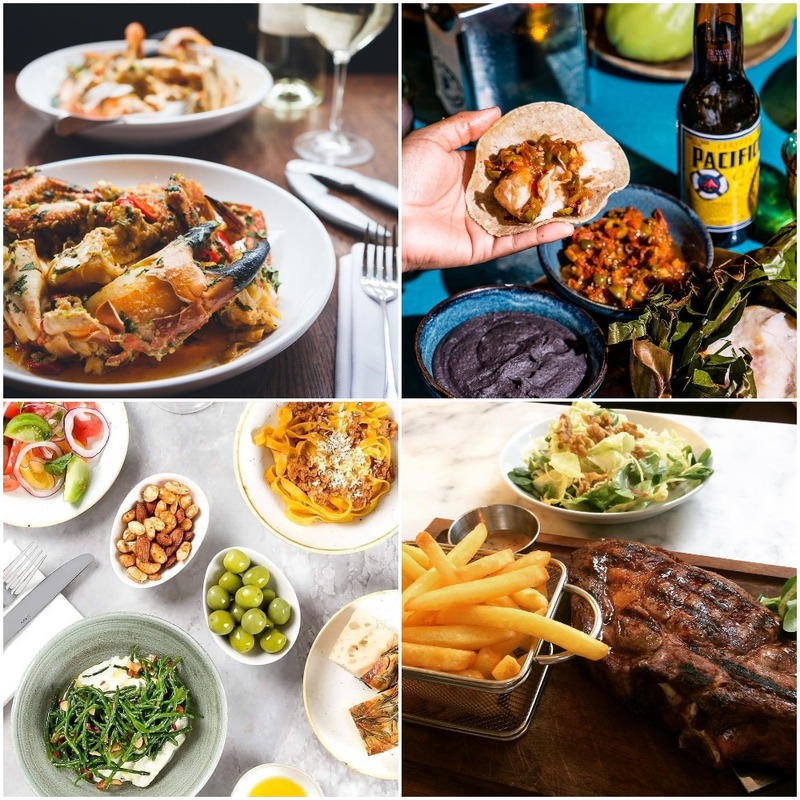 Whilst a wander through tables groaning with sweet treats, mounds of fruit and veg, and sizzling pans of street food is a feast for the senses, you’re really going to want to dive straight in. Controversially, we’ll begin with dessert; namely, doughnuts from Bread Ahead. 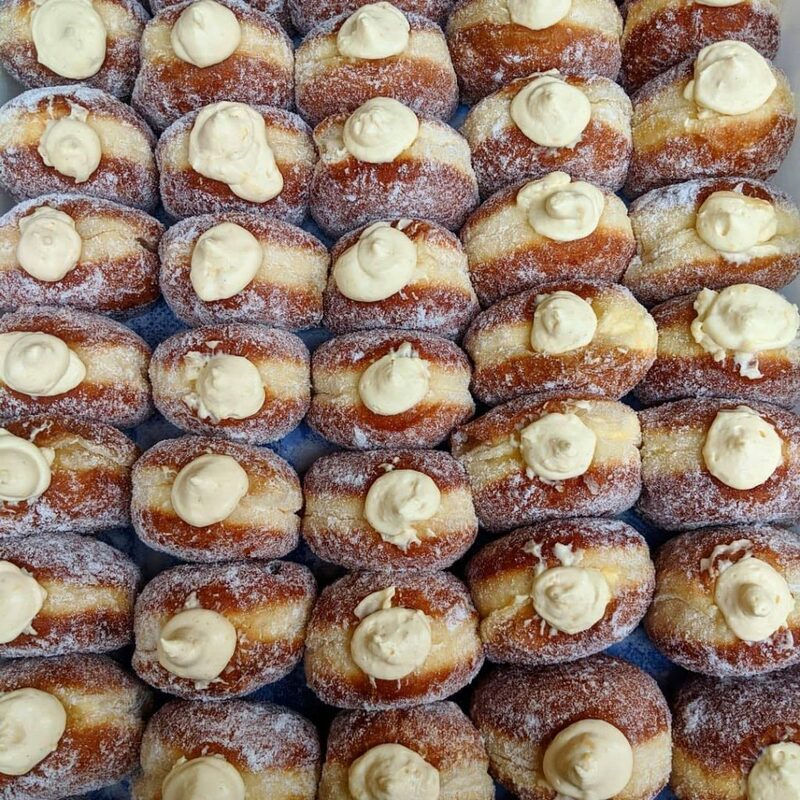 This is born more of necessity than desire: the spectacular, cream-filled doughnuts are incredibly popular, and tend to sell out rather quickly – so grab one whilst you can! 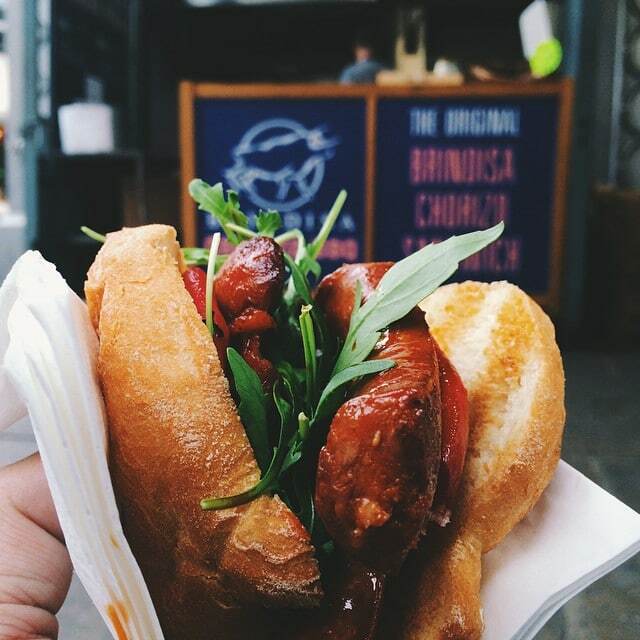 Amongst the other iconic market dishes is the Brindisa chorizo roll. High quality Spanish chorizo is sizzled on the grill, stuffed into a ciabatta roll, served with rocket and piquillo peppers, and most likely eaten in a flash. So ubiquitous that it has its own dedicated webpage, the chorizo roll is best eaten on the go, as you scope out your next snack. Having helped bring Borough Market back from the wilderness, Neal’s Yard Dairy are local royalty. Sample cheeses from over 70 different cheesemakers from the UK and Ireland at their fromage wonderland, and maybe grab a little something to take home. 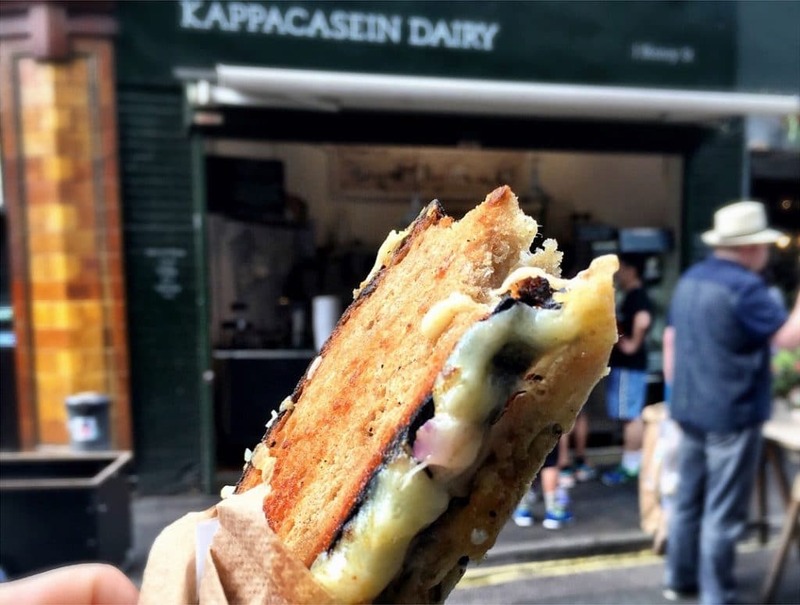 Equally famed for cheese wizardry are Kappacasein, who use their Bermondsey-made Ogleshield cheese in gorgeously gooey raclette, and in their legendary grilled cheese sandwiches. Mighty meaty offerings come from Cannon & Cannon‘s charcuterie stand and best-selling butchers Ginger Pig, who serve a much-hyped hot sausage roll to hungry punters. On hot days, meanwhile, the Italian stallions at Gelateria 3BIS serve up scoops of gelato goodness, whilst Greedy Goat take the inventive step of blending goat’s milk ice cream. 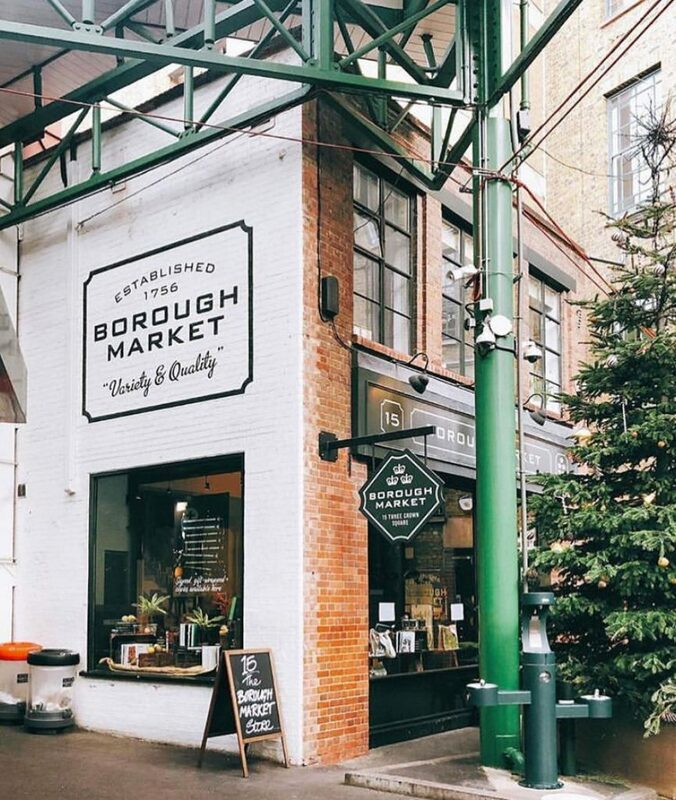 If you’re on the hunt for a sit-down meal, Borough Market is equally blessed. Unusual fare comes from Rabot 1745, where chocolate makes its way into every dish on the menu, and Roast, home of the excellent roast dinner burger. 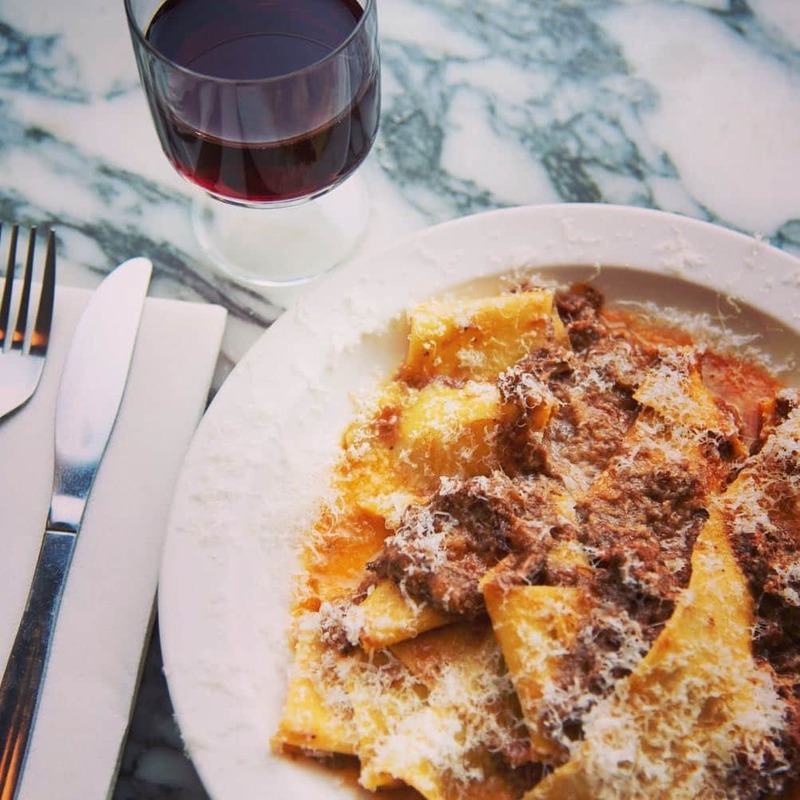 But the undisputed champion of Borough Market restaurants has to be Padella, an absolute knockout pasta place with an ever-present queue. Trust me when I say that, even if you queue for two hours, it’ll easily be worth it. 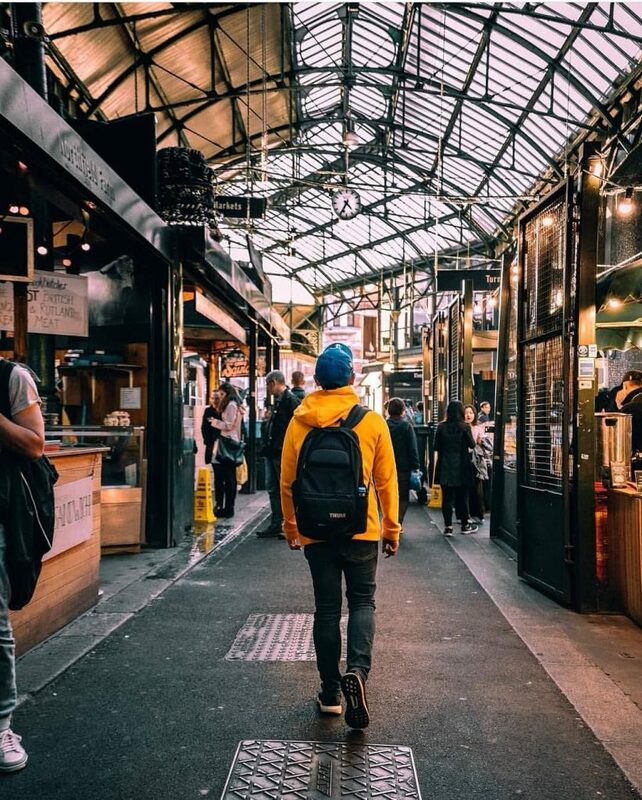 A little bit of planning should go into your Borough Market visit, as the market isn’t open every day of the week. The best time to visit is between Wednesday and Saturday, when the full complement of traders come to flaunt their wares. 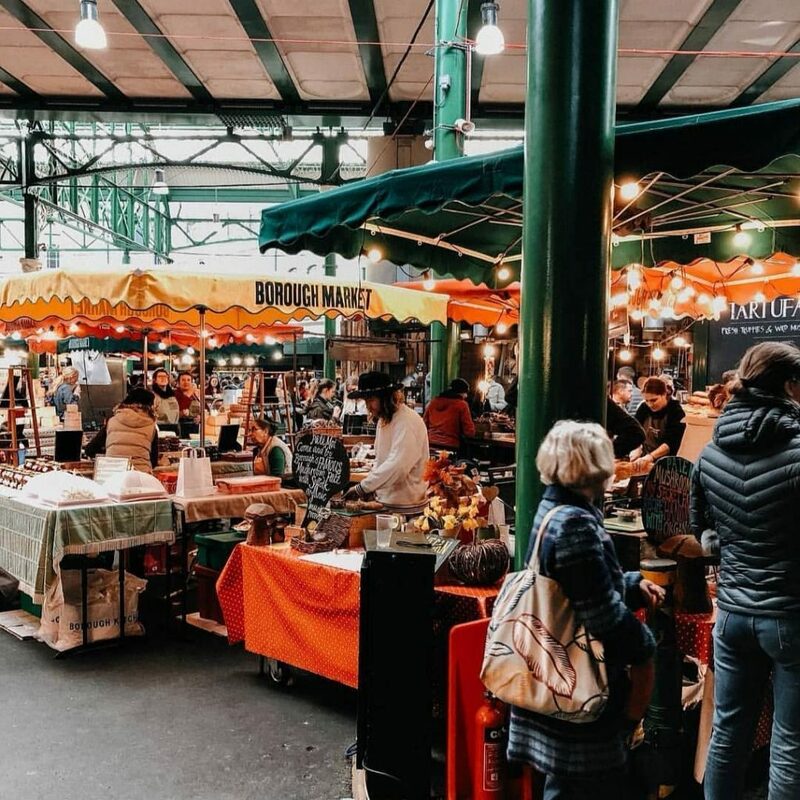 You’ll still get a Borough Market experience on Monday and Tuesday, but it’s a more limited affair – just make sure to avoid Sundays, as the market takes a day off. 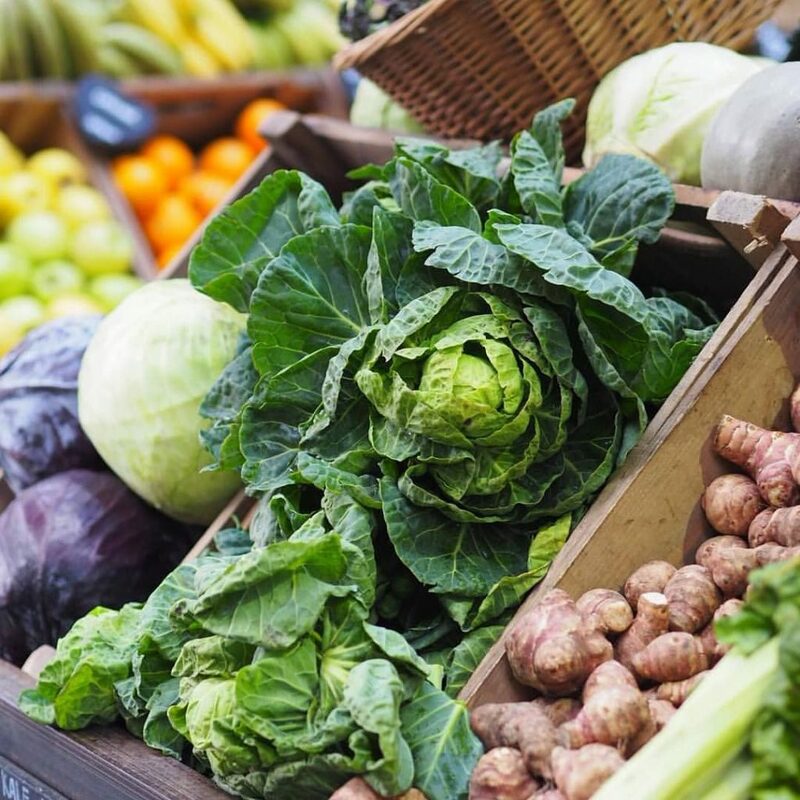 The range of produce on offer changes with the seasons, especially the fruit and veg stalls. You can also expect seasonal treats from food vendors, with the Christmas specials being a particular highlight. Possibly the best time to visit is early on a Saturday morning; you can dodge the crowds by turning up at the start, and jump to the front of the food queues in rapid time. Visiting isn’t just about the food, however. 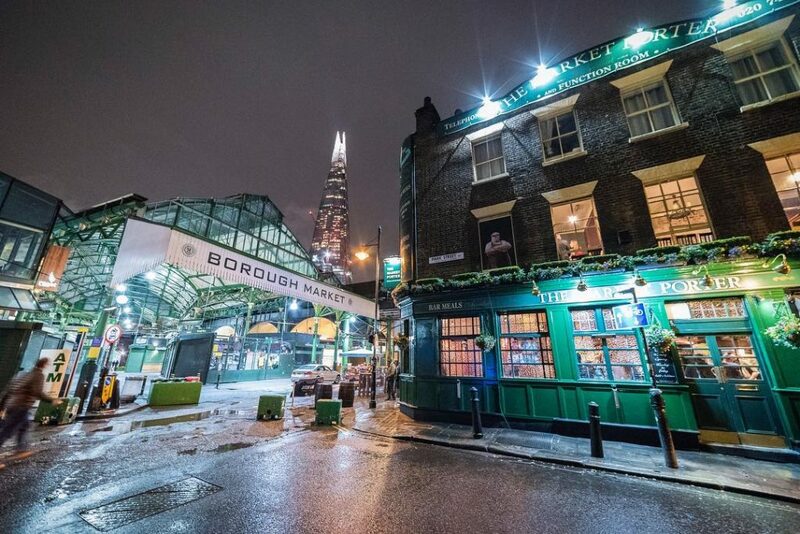 Borough Market is often at its busiest on Thursday and Friday evenings, when Londoners spill out of the office and fill up the pubs and bars around the market. Less chance of picking up something delicious, but the buzz on sunlit summer evenings is a joyful experience after a hard day’s work. Clockwise from top left: Wright Brothers (@wrightbrosltd), El Pastor (@tacos_el_pastor), Black and Blue (@blackbluerestaurants), and Arthur Hooper’s (@arthurhoopers). Wait, you’re still hungry? Fair enough – Borough Market has yet more food options just waiting to be discovered. Sumptuous seafood comes courtesy of Wright Brothers, European small plates are the speciality at Arthur Hooper’s, El Pastor provides an array of tacos, and meat lovers can make a beeline for Black and Blue. 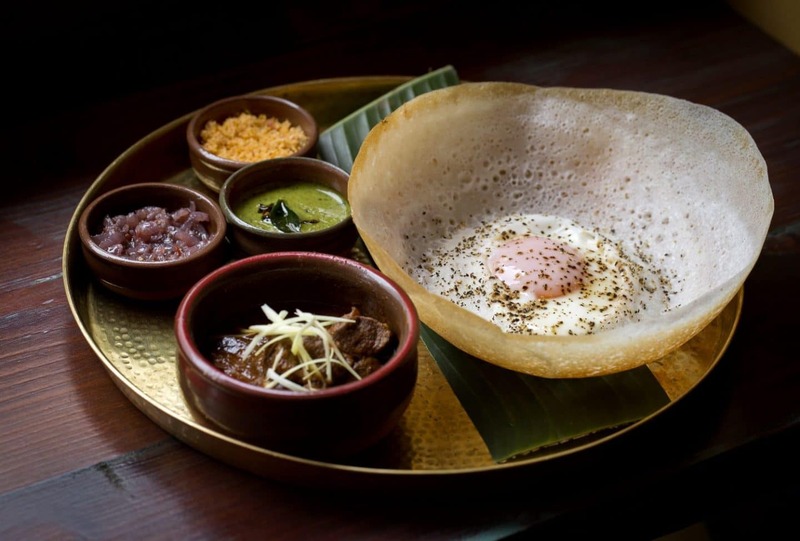 SE1 is a rather foodie area overall, as our stuffed list of the 50 best restaurants in London Bridge proves. For dinner with a view, head to the Shard’s panoramic restaurants – expect to splash the cash up here, though. 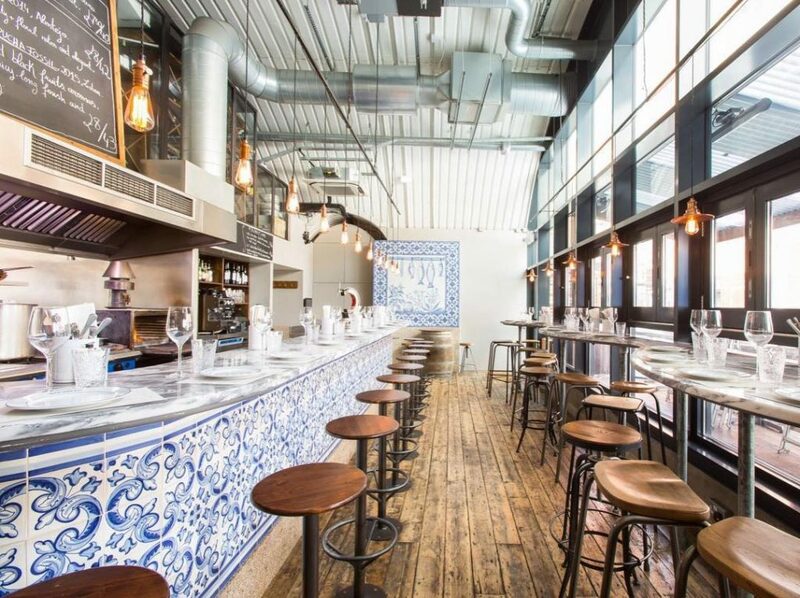 Back on terra firma, a wander down Bermondsey Street reveals some wonderful spots, with Spanish and French cuisines being particular highlights. For drinks within the market, pubs like The Wheatsheaf and The Market Porter are popular options, particularly on summer evenings when the crowd spills onto the pavement. 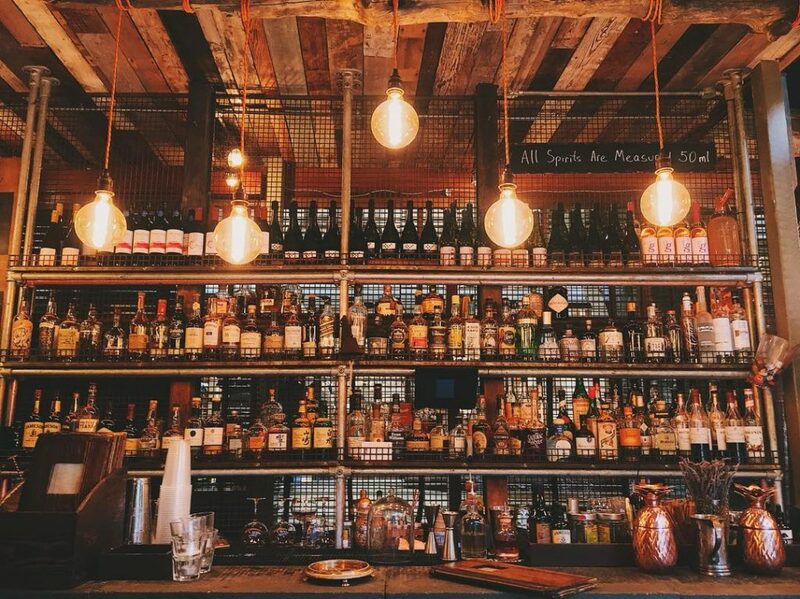 If you fancy something a little stiffer, check out the East London Liquor Company bottle shop, who distil small batch gins, vodkas, whiskies, and rums, and are happy to dispense with a sample or two. Finally, there are a whole host of drinking spots in London Bridge – handily, we’ve got a guide to the best pubs and bars in the area. If you’re dying to dive into all that food, here everything you need to know about visiting Borough Market. Location: 8 Southwark Street, London Bridge, SE1 1TL. See it on Google Maps. Nearest stations: London Bridge, Borough, and Monument. Price: it’s gloriously free to wander around – don’t forget to make liberal use of free samples! – but it’s best to bring a little pocket money for the most tempting items. Opening times: full market days – 10am-5pm (Wed & Thu), 10am-6pm (Fri), 8am-5pm (Sat). Limited market days – 10am-5pm (Mon & Tue). Closed on Sundays. More information: available on their website – the map and trader directory are particularly useful. Don’t stop exploring the city – we’ve put together some nifty little guides to the city’s best landmarks and tourist attractions.